Last night I was Troveing away when I came across a lengthy report on Mr GeniAus' grandparents' wedding. I noted that Harriet Parkinson was given away by her brother Mr R. Parkinson. That's a bit funny I thought, I knew there was a brother George in Australia but I thought Robert was with the rest of the family in England. I hopped over to Ancestry and in a public tree I found mention of Robert's marriage, checking this out on the NSW Registry site I confirmed that as well as the birth of a son to Robert and his wife (other facts! in the Ancestry tree were inaccurate). 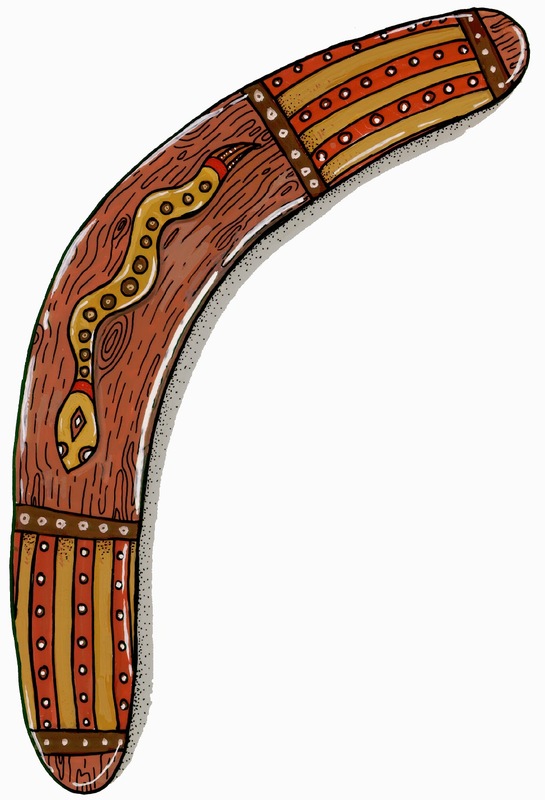 Back to Trove I went where I found several articles about Robert and family, these articles were peppered with other names from my tree and confirmed that I was on track. I think that Robert, Annie and their family may have gone back to live in England but I need to follow that up. I had a field day on Trove and have gathered a swag of clippings that I must extract details from and add to my database. In the meantime I am sharing this one clipping that appeared in quite a few Australian newspapers. It refers to yet another Parkinson sibling Harry. I wonder what our chances are of finding some Parkinson cousins on our next trip to The Old Country? Reading through my RSS feeds this morning I came across a blogger (by following a link form someone else's blog) that I wanted to contact so I went to her/his contact page to find her/his email address but there wasn't one there. There was one of those contact forms. 1. Because I didn't know who the blogger was, the about me page didn't give a name . 2. I didn't know what would happen to my message once I submitted it. Perhaps someone can enlighten me. Does one get a notification back to one's email address when one submits the form? Does one have to take a screenshot of the message so one has a record? I would prefer to contact someone by email so because it is easier for me to keep a record of any conversation that may ensue. What do my blogging mates think? I have watched the One Lovely Blog Award doing the rounds over the past few weeks and have seen it travel from Australia to the US and now like the boomerang it has arrived back on my doorstep downunder. 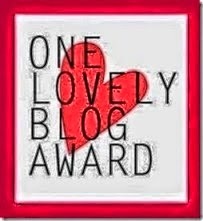 This third nomination that I have received is very sweet because it comes from across the seas from someone that I didn't know was a reader of my blog. Thanks to Beverly McGowan Norman who blogs at Roots, Branches and a Few Nuts for this nomination. I really appreciate your nomination and am flattered to be in such esteemed company. Here are Beverly's nominations - some geneastars I am familiar with and some new to me bloggers are on the list. Now as I have already been nominated and have shared the award I am going to direct you back to that post. I just checked the calendar of the Hills Shire Library Service to see how bookings are going for my talk there on 8 October and note that there are 11 tickets left. I'd love to see some of my geniemates at this event so if you're within cooee of Baulkham Hills on that day I'd love to see you. Full details and booking instructions (it is a free ticketed event) can be found here on the Library website. Today I am plan work on updating my talk, I will try not to get distracted by things that come through on Social Media. 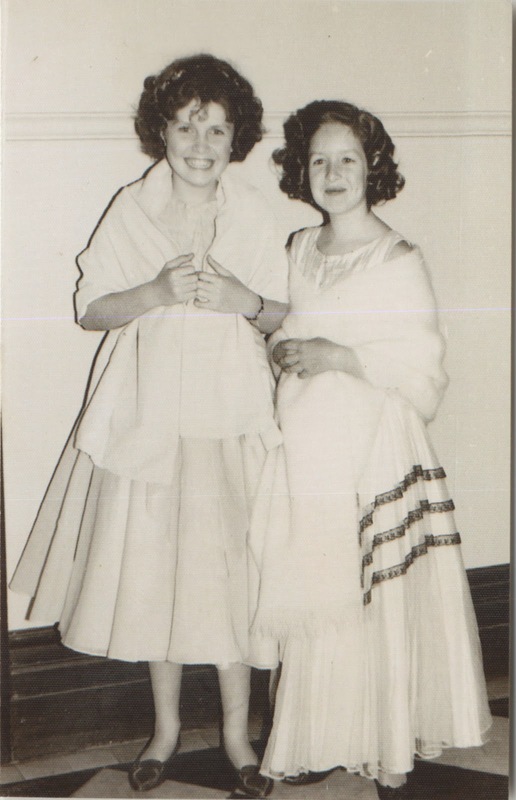 Two days ago I received a text message from a very dear schoolfriend who has been dabbling in family history for quite a few years. Now that she has joined the retiree ranks she will have more time to get into research. Her text message said: " Can u recommend a prog for family tree stuff so I can digitize all the records, certificates, letters etc that I have. I have so many unwieldy folders." Rather than only write back to her I will offer some thoughts here on my blog and send her the link. What I say may not be relevant to all but parts of it may be useful to more than just my friend. 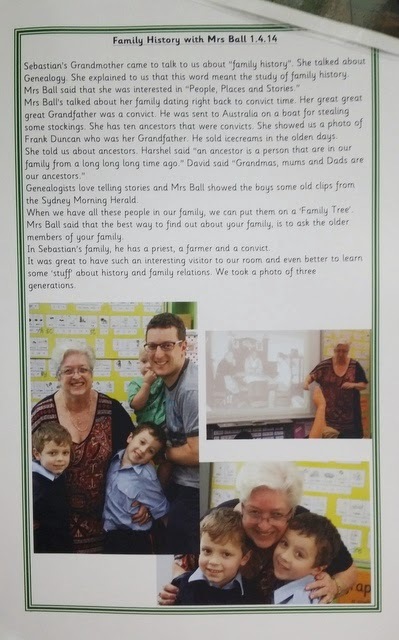 So pleased that you want to get all your family history stuff organised, your kids may not be interested now but when they are old and gray like us they may become interested in their backgrounds. I think there are a few things you need to do. Firstly you need to get a genealogy management software program into which you can record all the names, dates and details that you will find on all those documents you have. Secondly you need to organise all your digital and hardcopy files. * It uses native gedcom. don't worry about what this is, but it means that your data will transfer smoothly to another platform/program in years to come. There are many software packages on the market and they will all do the job to a greater or lesser degree. If you don't want to spend any $$$ at the moment I would suggest you use the free pruned down version of Rootsmagic, Rootsmagic Essentials, it is available as a download. Quite a few of my friends use the fullblown version. I have installed the free one on my computer so I can help people at the Society and it does a good job of managing one's data, I can probably give some assistance with this too. Once you really catch the genealogy bug you will probably want more bells and whistles in your software. From either of these you can import your data into an app on your iPad and take it around with you. You can print all sorts of reports and trees from your software package (not so many from a freebie one), having stuff organised into a database in your software package also helps you see where there are gaps in your information. One thing to note is that you can store all of your documents in your genealogy program or you can store them elsewhere on your computer. I keep mine on my hard drive, I can explain why down the track. * Record all the information from them into your software program and make sure you add source information as you go even if your source is a person or an email (I learnt my lesson the hard way and have quite a few unsubstantiated assertions in my database). You must record where you found the information or you will have a fairytale on your hands. * Start with yourself and husband then go on and add the descendants and ancestors. * Scan all of your documents, toss out the more ephemeral things, keep the important certificates and original documents and store them away safely. * Organise all your documents into a logical order, it doesn't matter how you do it but you must be consistent. It is a good idea to replicate the filing method you have for your hardcopy documents in your digital files. * FYI I have a set of Family History folders on my hard drive, in Family History - People I have one subfolder for each surname I am researching. Where there are people with lots of documents I make personal subfolders within each surname folder. You can throw all sorts of files in together: sound, images, docs, pdfs, videos. Some people keep Paternal and Maternal lines in separate folders, others file by document type putting all Birth certs together, all newspaper clippings together etc. Others do it differently. * I also have a folder for Family History - Places where I put stuff about various ancestral towns, I have a subfolder there for each town. I may put maps, photos, news articles, cemetery info into these folders. * I also have a Family History - Sorting folder where I park newly digitised stuff from which I need to extract data prior to filing. You could actually start by putting everything in something like this and move each file to an appropriate folder once you have dealt with it. * My hardcopy files are organised by Surname and Forename just like my digital stuff and then chronogically so Birth comes before Baptism and Death before Burial. * It is important to have some sort of file naming convention that you use consistently. For people I use Surname, Forenames dates and some sort of description eg Duncan, Francis 1900-1963 Birth Certificate or Curry, Thomas William 1877-1954 Obituary SMH 19540832. * Once you've organised all that you have you will need to have a Research Log to keep track of what you need to do next and what you have done already. Family Historian can deal with this or you may consider Evernote that we talked about the other day or you could use a spreadsheet. The most important thing to do is to make a start. I hope I haven't frightened you off. Here is a screenshot of an offer that just came into my email box. If you don't have access to The British Newspaper Archive then this is something worth following up. Posted for your perusal is my first collection of GAGs or GeniAus' Gems. A short story about a World War 1 nurse in which the blogger Cheryl reminds us that "history is a dynamic thing". Still on the World War 1 theme I selected this post from Carole Riley because, as well as telling a story, it demonstrates the wealth of material that can be found in Australian World War 1 service files. From Alona Tester is an image of a note she wrote as a child. We Mums must remember not to toss out treasures. From Glyn, a beaut story, some determined research and great example of how persistance pays off. I took a ride on the Manly Ferry this week so was interested to read about this early version of an Opal Card. 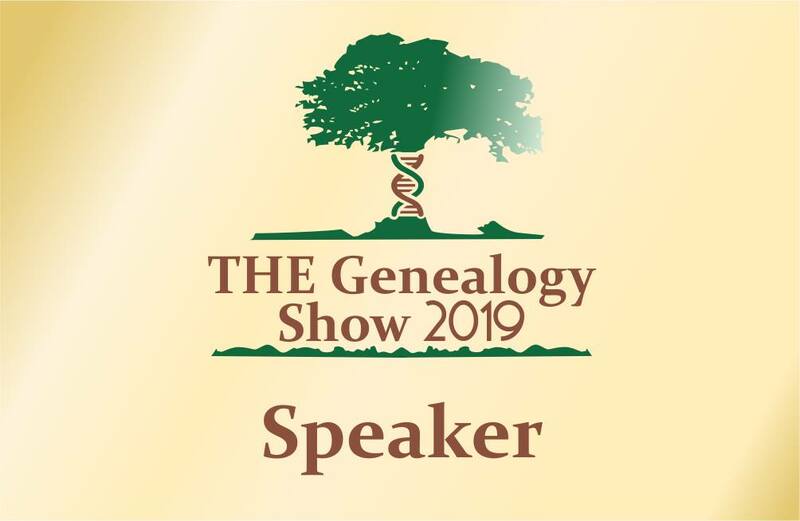 Carmel sheds light on a resource that I had not thought to use for Genealogy research. 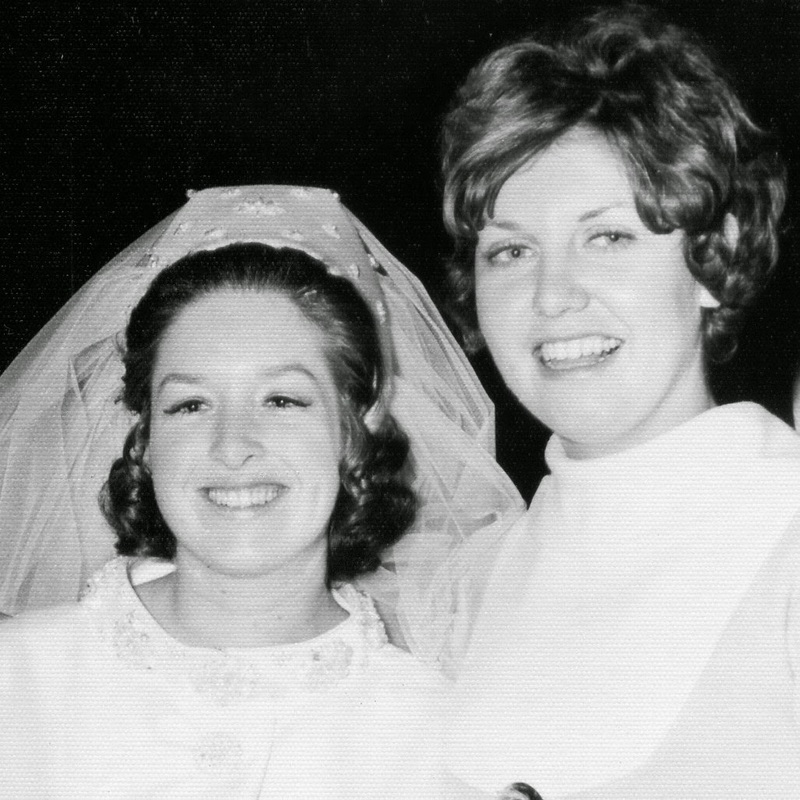 Congratulations to The State Library of Western Australia on this new Digitisation project. The Cook and the Curator is one of my favourite history blogs. This post resonated as I have on occasion had backyard chooks. A post from India for Android users. That looks like a reasonable batch for my first post. I'll be saving any new GAGs I find into Evernote and will endeavour to share them next week. Today I am having a stay at home, catchup on blog and social media sort of day. As well as writing and scheduling posts I read lots of fab posts in my RSS reader. 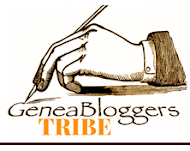 I got to thinking how I enjoy reading Randy Seaver's Best of the Genea-Blogs posts at http://www.geneamusings.com/, Jana Last's Follow Friday - Fab Finds posts at janasgenealogyandfamilyhistory.blogspot.com and other such compilations. I get an even bigger buzz (and a spike in my stats) when one of my posts or one from a fellow Australian turns up in such a list. While Gould Genealogy post a list Inspiring Genealogy Blogs on an ad hoc basis I am not aware of a list that has a bias towards posts and links with an Australian flavour. 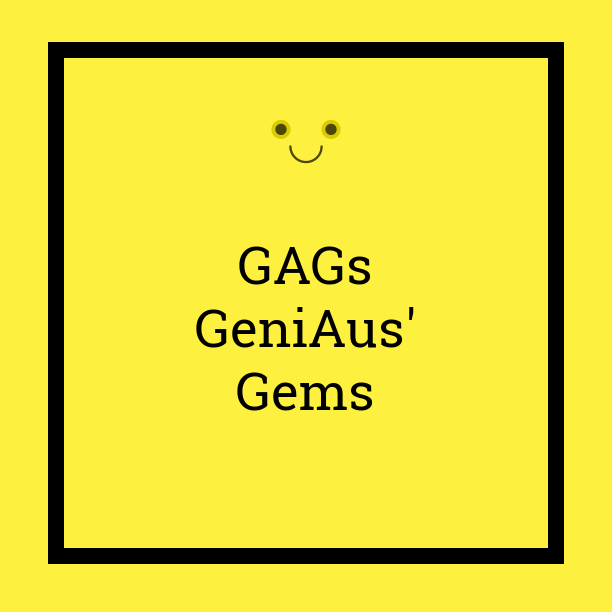 I have been flooding social media today with links to things that I have found interesting, educative or amusing and thought it would be a good idea to share them with my readership so will trial publishing a list of reading suggestions provisionally titled GAGs or GeniAus' Gems. When I collate the list of 50 Blogs You should Read for Inside History Magazine I take pains to be as objective as I can. GAGs or GeniAus' Gems will be different, the choice will depend on factors such as how I feel on a particular day and will be influenced by my personal taste and interests. I will not exclude links from above the equator but will have a definite bias towards things written about or by Australians and our Kiwi Cousins. The items will not be restricted to those from the geneasphere. I cannot promise to post once a week on a particular day but I will probably lean towards Friday as that ties in nicely with Follow Friday on social media. I will try to let people know of their inclusion on my lists but, if I find it difficult to connect with them I won't. I will probably keep the list to ten or so items but this will also depend on the material I find. Hopefully the GAGs or GeniAus' Gems will lead you to some new reading. Watch out for the maiden post. In a recent post on Facebook Shauna Hicks indicated that she had joined Librarything and was having fun entering her books. 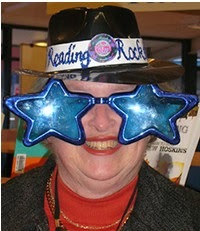 I have previously blogged about Librarything, those posts are here, here, here and here. I am always excited when one of my genimates shares my excitement for this product which is a super tool for managing one's personal libraries, books and reading. Several years ago (I can't remember when) I set up a Paper.li Paper "The Australian Genealogists Daily. I was reminded of the usefulness of this little experiment by Shuana Hicks in her blog post this week. What is Paper.li ? Their website states "Paper.li is a content curation service. It enables people to publish newspapers based on topics they like and treat their readers to fresh news, daily. We believe that people (and not machines) are the ones qualified to curate the content that matters most." How do I manage the Paper? I set up an "Australian Genealogists list" on my Twitter account and then went over to Paper.li and chose "Create Paper" from their menu, I followed their instructions and from the options selected "a twitter name or list" from the options displayed in "Choose your paper’s content", I used my "Australian Genealogists list". "The Australian Genealogists Daily". was born. Apart from adding new people to the list I do nothing, it is an automated service. Where does the content come from? It is randomly selected by Paper.li from the tweets of the 89 people and organisations on my list. 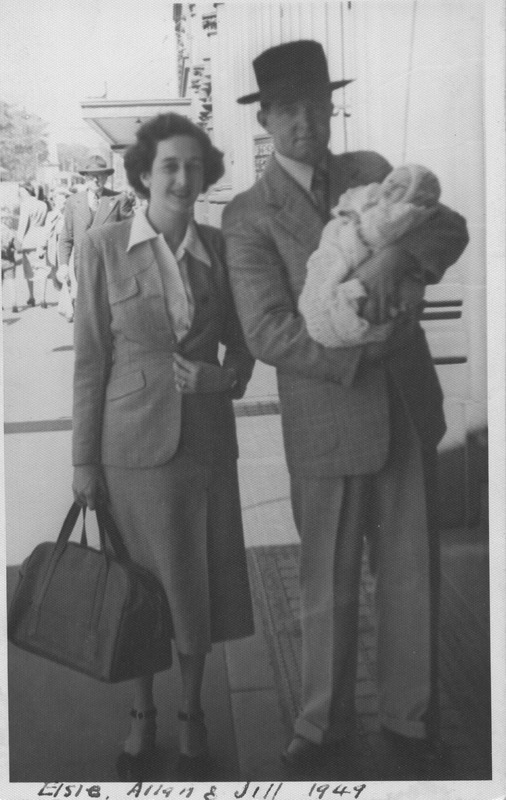 If you take a look at the list you will notice that there are no commercial organisations there, it is composed mostly of Australians individuals (including expats) or societies who identify as having an interest in family history. As I find someone new I add them to the list. I need your help to let me know of any person or society I may have missed and I will add them. How do you get the Paper? Both Shauna Hicks and I have a daily automated tweet that lets one know when the paper is delivered or you can subscribe to updates by email here: https://paper.li/geniaus/australian-genealogists. 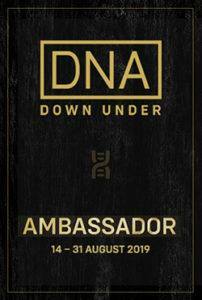 If you want to keep abreast of genealogy news downunder then "The Australian Genealogists Daily is a good place to start. I visit Windsor, home to some of my convict ancestors, each month (when I am around) for the meeting of the Hawkesbury Family History Group so I was interested to find on Trove a report of a visit to Windsor in September 1947 by members of another society of which I am a member, The Society of Australian Genealogists. A couple of months ago I went to a talk by William Cox's descendant, Anne-Maree Harriet Cox Whitaker at Hawkesbury Family History Group. I quite enjoyed her talk (see my report) and lined up afterwards to purchase her book William Cox and Cox's Road; a bicentenary souvenir as I was keen to learn more about the road and the story of its construction. I believe that my convict ancestors, James Westbrook amd William Magick had earned their freedom in 1818 as a result of the work they did making bricks for the road. I read the book when I got home and have had it sitting on my desk for six weeks as I ponder what to write about it. It was attractively presented, well laid out, competently written, had some pertinent images and was well sourced. Although there is nothing wrong with the book I felt disappointed after reading it. Why? * From the title I thought there would be more emphasis on the building of the road and I was hoping to discover new information about the road and its construction. * About 59 pages are devoted to Cox and his family, I didn't realise that this was a major focus of the work but should have realised as in the title the words William Cox are in bigger font than And Cox's Road. * The author recognises in the short four page chapter on "Cox's Road Party" that not all the names of those who worked on the road are recorded. I wonder what research was carried out to identify others. I would like to have seen a bit more information on the other members of the Road Party but this book's focus was definitely just Cox. * 34 pages of the book are devoted to a reprint of the Journal Cox kept during the road's construction. This together with Governor Macquarie's instructions to Cox (also reprinted in the book) is freely available here through Project Gutenberg. I was annoyed that I had purchased a book told me no more about the building of Cox's Road than what I can find freely available on the internet. Do go ahead and purchase this book, it is a good souvenir. My disappointment is personal, I had great expectations that just weren't realised. You may have noticed the Kiva page on the menu bar of this blog and wondered about it. It is hard to explain what Kiva does in just a few words, this new video from Kiva gives a clear explanation of the project. Together with a few hundred genealogists from around the world I am a member of The Genealogists for Families team on Kiva, We loan because...we care about families (past, present and future). For the cost of half a dozen cups of coffee you can make your first Kiva loan. Your invitation to join our team is here. As you may have previously read Mr GeniAus and I are in the process of decrapifying our home. After nearly 45 years of marriage and with few moves we have acculumated a lot of stuff. As I was packing our green and white kitchen dinnerware into a box today my mind wandered back to its aquisition. Quite a number of years ago my Aunty Kath, my mother and mother-in-law were decrapifying so they passed on their collection of Grindley Hotelware to us. As this stuff is virtually indestructible we still have 36 dinner plates (3 sizes), coupes, bread and butter plates and cups and saucers in the set. I never use my other everyday plates, my fun chicken dinnersets or my four posh sets. 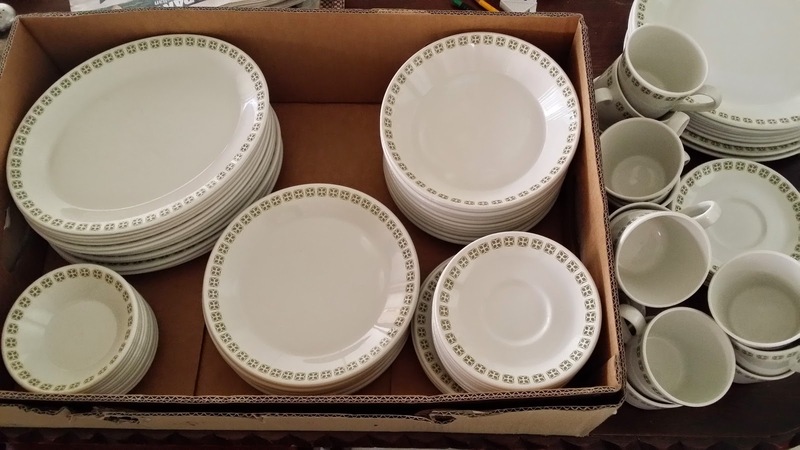 Family members all had sets of this crockery because my Uncle Jack imported and sold the Grindley Hotelware through his hotel supplies firm so they got it at a good price. As I was packing the stuff into boxes this morning I pondered on the thirty odd years of good service the plates have given us and the many family celebrations that they have witnessed, I guess they could tell some tales. In a way I am sorry to see those plates go because of the memories they dredge up and I know that their pristine white replacements will not survive as well in my kitchen and dishwasher. I am pleased to report that the plates are moving on to another family home where I know they will give many more years of faithful service. You can read all about International Literacy Day on the UNESCO website. Those of us who are involved in family history research possess reasonable levels of literacy that enable us to hunt down our ancestors. There are many people who because they do not have our levels of literacy would never be able to get involved in genealogy. The theme for International Literacy Day is Literacy and Sustainable Development. The website explains "Literacy is one of the key elements needed to promote sustainable development, as it empowers people so that they can make the right decisions in the areas of economic growth, social development and environmental integration. Literacy is a basis for lifelong learning and plays a crucial foundational role in the creation of sustainable, prosperous and peaceful societies"
Reading this made me think how I, as a genealogist, could help on this day. The answer came to me within seconds, as a member of the Genealogists for Families Group I could make a Kiva Loan to a person in a third world country that might go towards helping them improve their literacy. I logged into Kiva, topped up my funds to $US25 so I had enough for a new loan and sought out an appropriate person. I am hoping my new loan will help Lileth in Beirut"who left her hometown in an attempt to improve the poor living conditions of her family there and to provide her daughter with a better life and education. She requested a loan, which she will use to pay for her daughter’s increasing school tuition fees." How are you marking International Literacy Day? You could join me on Kiva and make a loan. Together we can make a difference. It's always exciting to see the fruits of one's labour in print. For the last three years I have done a little job for Inside History Magazine in which I collate a list of 50+ blogs you need to read, the magazine editors look at the list and prune it down to the final 50 which they publish. It takes me ages to check out several hundred blogs and check them against a list of criteria that I have collated with the help of my genimates. This is the third year of the list so I guess that it is now an established geneaevent, in case it is I have already started adding more blogs to include in the running for next year. As soon as I finished my task I found a few more new blogs. Geneablogging is alive and well in Australia. After a chat with the magazine editor it was decided to have a little change in focus this year. We only included a few foreign blogs (there are plenty of best of lists for them already) and had an intentional bias towards genealogy and history blogs from Australia and New Zealand. My digital copy of Inside History Magazine arrived yesterday and I was excited to see the latest list in print. There you will find example of blogs that are challenging, charming, chatty, classy and clever. There is something for everyone. I commend to you the Inside History Magazine 2014 list of 50 Blogs you Need to Read. With the help of Youtube I've been tripping down memory lane. 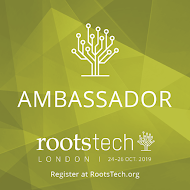 As an Official Blogger at previous Rootstech Conferences I have been privileged to have access to interview some of the leading lights in the genealogy world. The kind folk at Rootstech gave me copies of the videos to load on my Youtube channel and I am pleased to say that some of the videos have been viewed many times over. With my recent foray into Google Hangouts my Youtube channel was getting a trifle untidy so I have sone some decrapifying by setting up playlists there. I've enjoyed rewatching the conversations I had in Salt Lake City. Perhaps you will too.